The taxpayers’ movement has grown out of the desire of citizens to protect themselves from ever-expanding, unlimited government. This movement works towards a society with lower taxes and more individual freedom. It wishes to stimulate efficiency and economy in the public sector. 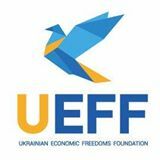 It supports legislation to limit tax burdens, prevent unjust harassment by tax collectors, and provide clear information about government taxation and expenditures. On September 29, 1988, leaders of taxpayers associations from all over the world came together at the Foreign Press Club in Washington, D.C. to form Taxpayers Associations International, a non-profit organization. 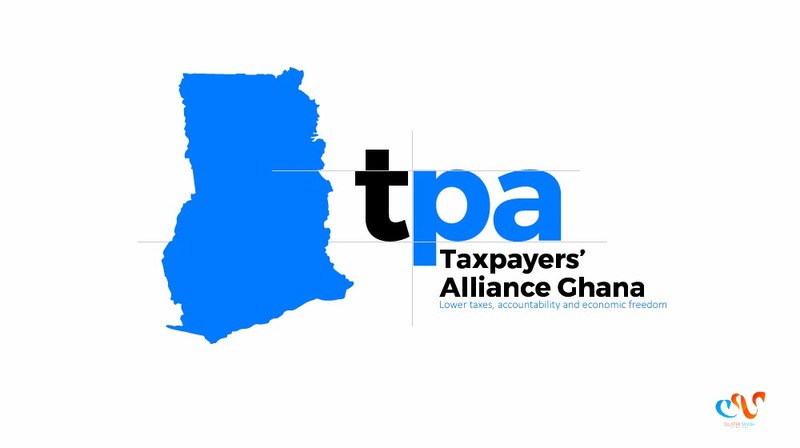 In 2000, the organization was renamed World Taxpayers Associations. These principles and recommendations have been adopted by Members’ Conferences of World Taxpayers Associations. They are continuing WTA principles and recommendations.